Vanguard, the mutual fund giant, will begin using smart contract technology developed by blockchain startup Symbiont in some of its actual business processes starting early next year. For the last few months, the companies have been testing the technology to simplify the way Vanguard takes in data from the Center for Research in Security Prices (CRSP) at the University of Chicago’s Booth School of Business. This information is used to determine the composition of certain index funds managed by Vanguard, and includes things like company names, share counts, index weighting and corporate actions such as mergers or stock splits. The three partners found the private blockchain speeds up delivery of the data from CRSP to Vanguard, removes the need for manual intervention and lowers risk. The project will go into full production in early 2018, the companies said Tuesday. The partnership will involve 17 index funds totaling $1.15 trillion in assets, including Vanguard’s largest, the $650 billion Total Stock Market Index fund. 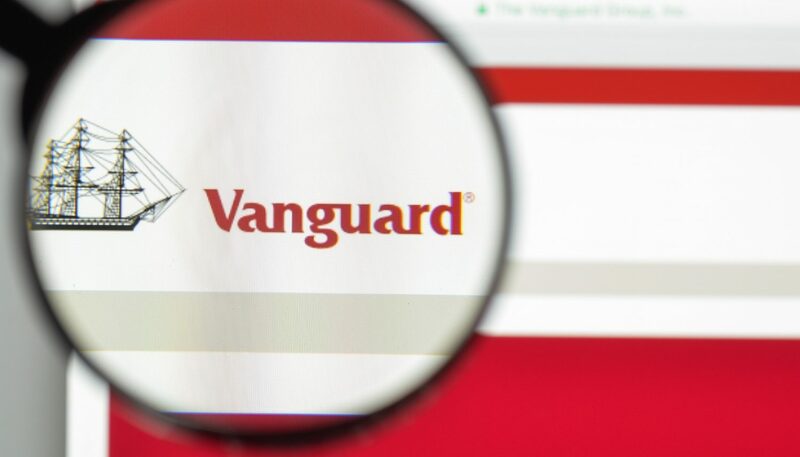 To be sure, that’s just a portion of Vanguard’s business; it manages 186 index products, with $3.56 trillion in assets, as part of a total 376 funds containing $4.8 trillion. Still, it’s a noticeable advance for enterprise applications of blockchain technology at a time when most of the industry spotlight has been on the boom in cryptocurrencies and token sales. The news follows last week’s decision by the Australian Securities Exchange to replace its clearing and settlement system with a distributed ledger alternative from startup Digital Asset following years of deliberations.